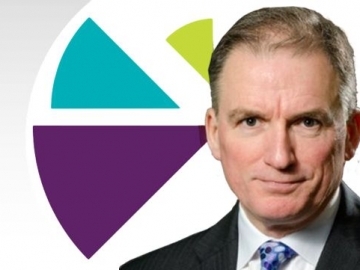 Amec Foster Wheeler have announced Dr Jonathan (Jon) Lewis, currently a Halliburton Senior Executive, as the company’s new CEO. 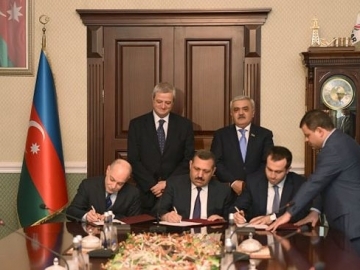 Oil field services and engineering firm, Amec Foster Wheeler, has been award a FEED contract for the Heydar Aliyev Oil Refinery redevelopment. 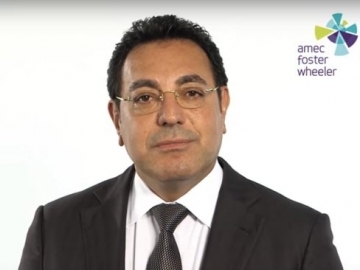 Amec Foster Wheeler to get new boss as CEO Samir Brikho steps down amid board room reshuffle and plunge in share price. CFO Ian McHoul appointed Intrim. 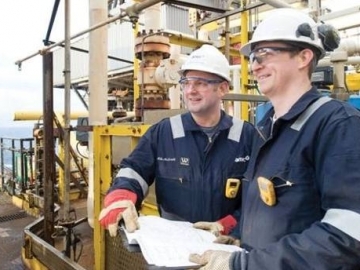 Amec Foster Wheeler’s specialist completions and commissioning arm, Qedi, has won a major contract from Apache Corporation, for work on its UK assets. 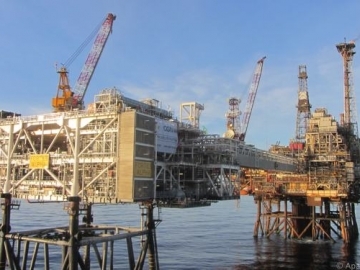 Global oil and gas services giant Amec Foster Wheeler, has said that the company is ‘uniquely placed’ to lead the UK’s rapidly growing offshore decommissioning industry. AMEC has been appointed by TAQA UK to undertake engineering, procurement and construction of modifications to Tern platform. 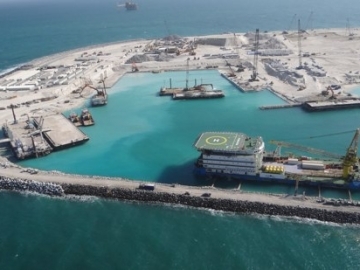 The works will allow the Tern to accommodate a new subsea tie-back to the Cladhan field. 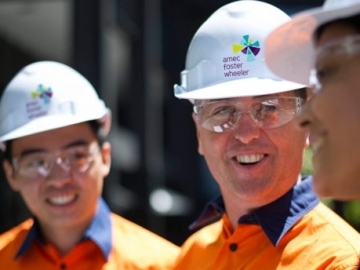 AMEC will also provide the commissioning support.